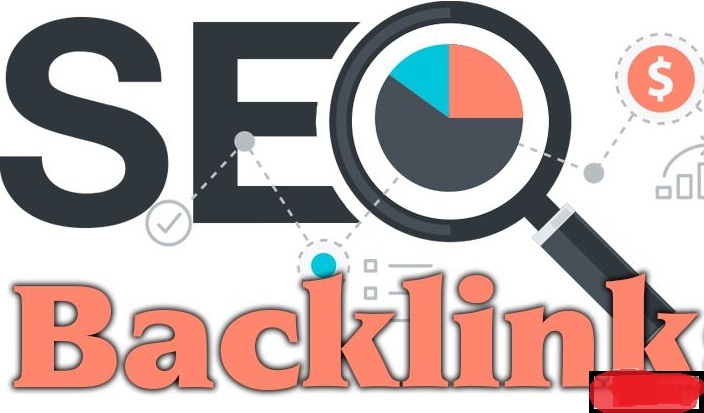 I will do 60 Pr9 + 10 Edu/Gov high authority domains seo back-links only for $5. High page Rank is on root domain not page will see a mixture of no and do-follow. No spam work i give you highly work for your business. If any question feel free to contact me thanks. Friendly For all search engine. Place your order,Thank you sir. Manually Create 60 Pr9 + 10 Edu/Gov Safe Seo High Domains Authority Seo Backlinks is ranked 5 out of 5. Based on 4 user reviews.